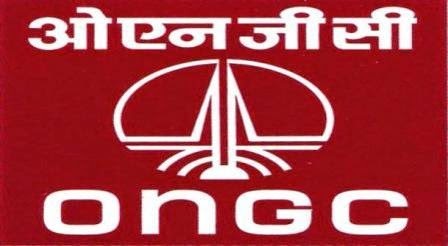 ONGC Latest Recruitment for Graduate Trainee (GATE-2015):- The ONGC or Oil and Natural Gas Corporation Ltd is one of the famous companies of India. So as of now the ONGC has invited the applications for the recruitment to the posts of Graduate Trainee. The Recruitment will be processed through GATE- 2015. So now all the eligible and interested candidates can apply for these posts before the last date of application. Last date of application for GATE 2015: - 1st Oct 2014. · Graduate and Post Graduate in the given Disciplines: - Engineering and Geo-Science. Selection Procedure: - The Selection will be made as per the basis of GATE 2015 Test results. Educational Qualifications: - The Candidates should Graduate/ Post Graduate in the Engineering and Geo-Science Disciplines. How to apply: - All the interested candidates can apply through online from the official website of the ONGC. So if you want to make your career with the ONGC then you can apply for it. Check below given link for more details about the recruitment. Click here for detailed advertisement and applications. Stay connected with us for more updates about various Exams, Results, Jobs, Recruitment, Education query, and many other information of Uttarakhand. You may also subscribe us by email subscription. And you can also follow us on Google+ and Facebook to get our all the latest updates on your social profiles.